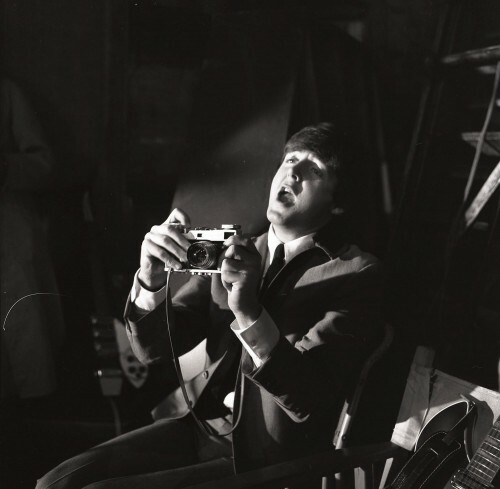 The very nice Chained and Perfumed blogsite has posted a trip down memory lane in photographs to mark Paul McCartney’s 70th birthday this week. 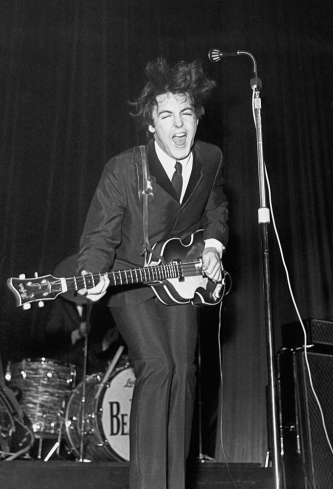 Time magazine has released a hardcover special edition book called Paul McCartney: The Legend Rocks On that looks back on his career. They’ve published an excerpt from the book that tells the story of when Lennon and McCartney first met (plus it contains heaps more links). And there’s a 70- photo collection of images here. 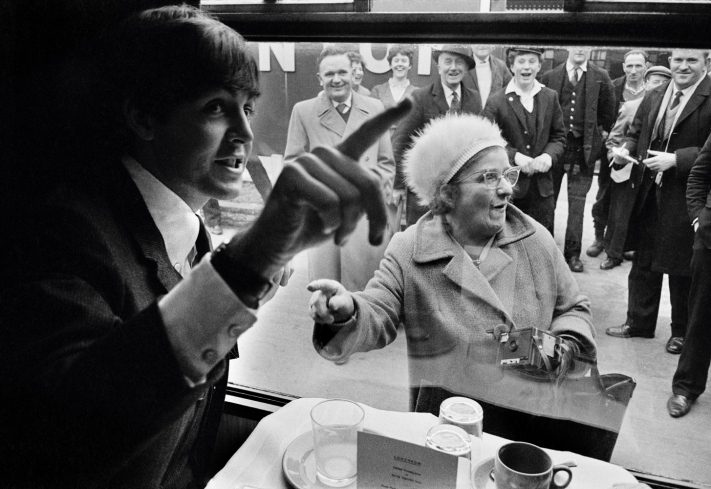 This entry was posted in Beatles, Beatles Music, Paul McCartney and tagged Beatles, Music, Paul McCartney, Time Magazine Beatles by beatlesblogger. Bookmark the permalink. I have the paperback, magazine-version of this book, and it has some really interesting and cool facts & photos! For example, it has (in the section on the Shea concert,) a quote from Mick Jagger (Rolling Stones) saying that it (the audience-cheering) was “terrifying”! I got an American copy and don’t know if they have differences, but it’s a great book! I also enjoy your blog! I also have a Beatles blog (under construction) and a Rolling Stones blog. They’re http://www.essentialbeatles.wordpress.com and http://www.itsonlyrollingstones.wordpress.com. Thanks for all the great posts!